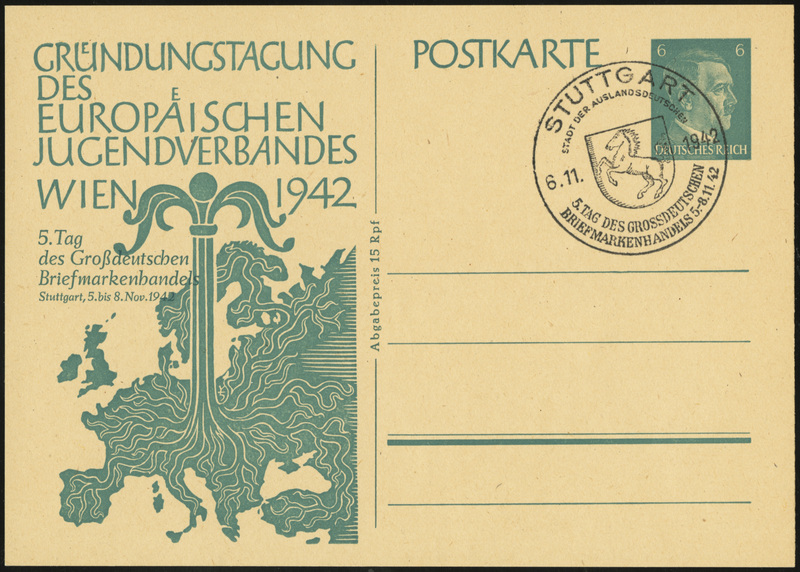 This card was issued on 5 November 1942 to commemorate the 5th Day of German Stamp Dealers. The card is the previous Foundation Day of the European Youth Association issue (MiNr P309) with additional inscription “5. 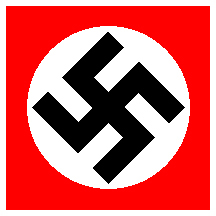 Tag des Großdeutschen Briefmarkenhandels / Stuttgart, 5. bis 8. Nov. 1942” (5th Day of Greater German Stamp Dealers, Stuttgart 5-8 Nov 1942). 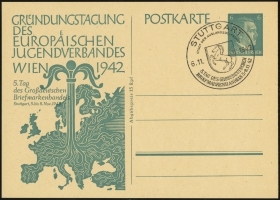 The commemorative cancel was available only in Stuttgart.